If you are interested in liquidating your Colorado real estate quickly for cash, then please feel free to contact us today via call or text at (719) 286-0053 and someone from our team will analyze your home, and let you know exactly how much we can pay in cash in under 24 hours. The next step would then be to sign the purchase and sale agreement, then set a closing date where the money will be transferred, and our company will take the title of the home. You will then get a check, or wire transfer for the agreed upon price, and usually, we will cover 100% of the closing costs, depending on what terms were negotiated in the contract. 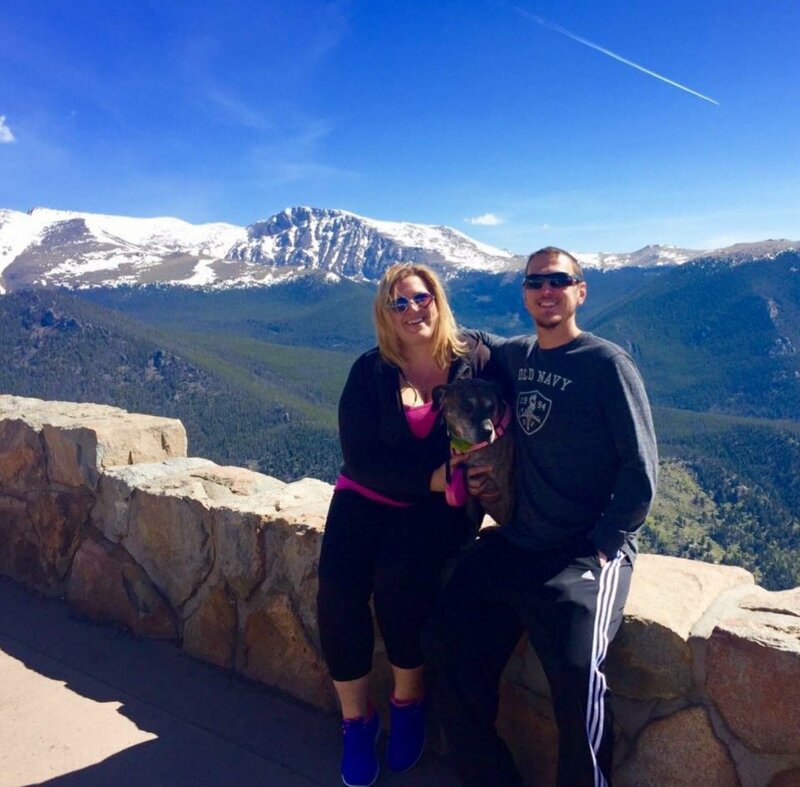 Our home buying process is very simple, and since we buy houses in Colorado using our own private cash reserves, we can close extremely fast without any delay. If you want to learn more about our process or get a risk free cash offer on your home right now then feel free to contact one of our live representatives using the live chat box in the lower right-hand corner of the screen. Alternatively, you can simply give us a call or text at (719) 286-0053 and we will be able to help you through there as well. Fair cash offers. We use a specific formula to come up with our cash offers, and we try to be as fair as possible while still managing our risk effectively. If you decide that you aren’t willing to sell your home at as much of a discount as we are looking for, we have other services that can extract more of the equity out of your home, for your added convenience. An experienced team of professionals. We are made up of a group of highly trained, experienced individuals who are highly motivated to get your home liquidated in the fastest time frame possible. We have closed hundreds of real estate deals, and are looking forward to doing yours next! Highly motivated sales team. Our team of sales professionals is highly motivated, and results oriented. We know how to get houses sold quickly by either buying them ourselves or marketing and listing them to other investors or retail buyers in the same local market. So even if we aren’t going to buy your house, chances are we know someone who will. Quick turnaround time. We are not lazy people. We will act quickly to get your home listed, sold, and out of your hands. We do one thing especially well: take action. While the competition is sitting around snoozing, we are moving inventory and selling houses. We sell more houses than all of our competitors combined, so give us a call today and find out how fast we can sell your Colorado house! 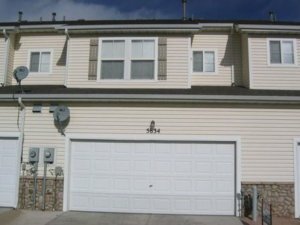 Our company buys houses in Colorado quickly for cash, and you will not have to worry about paying any closing costs, repair costs, fees, or other out of pocket expenses. We can typically close a transaction in as little as seven business days, so please feel free to reach out to us immediately using the live chat box in the lower right-hand corner of the screen, or simply fill out the form below and someone from our team will get back to you to analyze your property and give you a risk free quote right there over the phone or chat. 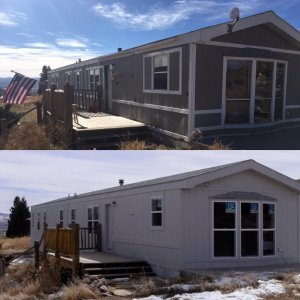 Our company has purchased hundreds of homes throughout Colorado, and we are standing by to purchase yours next, so please don’t hesitate, and reach out immediately, because we can close quickly and efficiently. 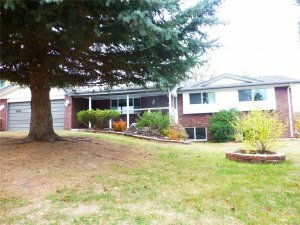 We are experts in the field of real estate, and we have a broad range of skills, resources, and networks of professionals who can assist you liquidate your Colorado real estate in a timely manner, and without any additional complications. If you have any questions about how our process works, or what you can do to get ready for the next stage in the process, please give us a text or call right now at (719) 286-0053 and someone from our team will be more than happy to assist you! 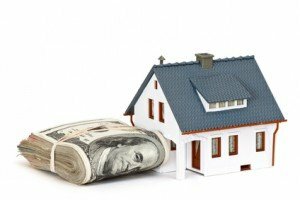 Should I Sell My House To An Investor In Colorado?